We can also catering for outside functions with our portable bar at other venues-just contact us via the contact us page to enquire. 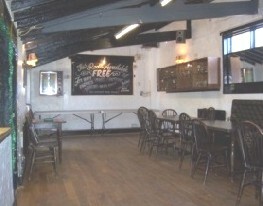 The Lion Brewery is pleased to offer a FREE function room for any event. 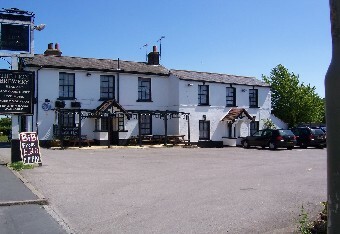 The Function room is seperate from the main bar and is accessed from the enclosed beer garden. The interior is finished with traditional wooden beams and a polished dark wood floor. Another feature of the Function room is that it has its own bar and the prices are the same throughout the pub! The FREE function room is ideal for birthday parties, weddings, christenings, quiz nights, meetings, training courses, stag and hen parties or any other group event. The beer garden and Patio can be used with function room and we have a company who can provide marquees at a small cost if required. Buffets / BBQ's can be catered for —prices on request. Alternatively, we also allow you to provide your own food. There is a Jukebox in the Function room, which can be put on free play for the whole evening for £40 with over two thousand records to choose from. 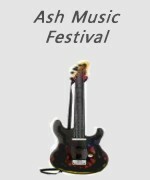 Alternatively you can have your own CD’s put in it, or you can provide your own disco. 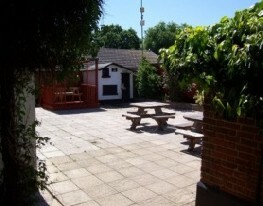 We have a large marquee, which can be put up in our garden area for £80 to provide more space for guests. You can also have a late licence until 1am, which is £40. DEAL: £20 OFF ANY EXTRAS BOOKED JUST QUOTE LION BREWERY WEBSITE!! Content Copyright © 2008 The Lion Brewery®™. All rights reserved.